The AC3200 ULTRA Wi-Fi Router is like three wireless routers in one. 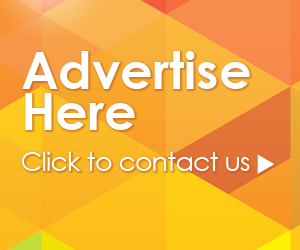 It has a 2.4GHz wireless band offering speeds up to 600Mbps and two separate 5GHz wireless bands delivering speeds up to 1,300Mbps that all operate at the same time. 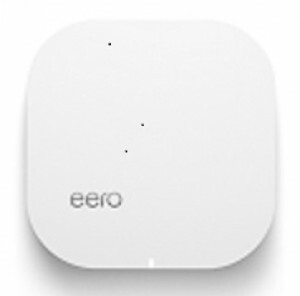 eero is the world’s simplest, most-reliable home WiFi system. 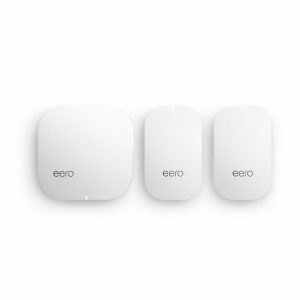 Replacing your router and and range extenders, the eero Home WiFi System (1 eero + 2 eero Beacons) covers a 2-4 bedroom home in fast, reliable WiFi. 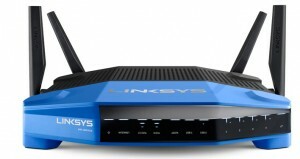 The professional-grade WRT1900ACS Dual-Band Gigabit Wi-Fi Router from Linksys offers speeds up to N600 + AC1300 Mbps in addition to a 1.6GHz dual-core processor that's designed to push data through the network at lightning-fast speeds. No more messy cables!! 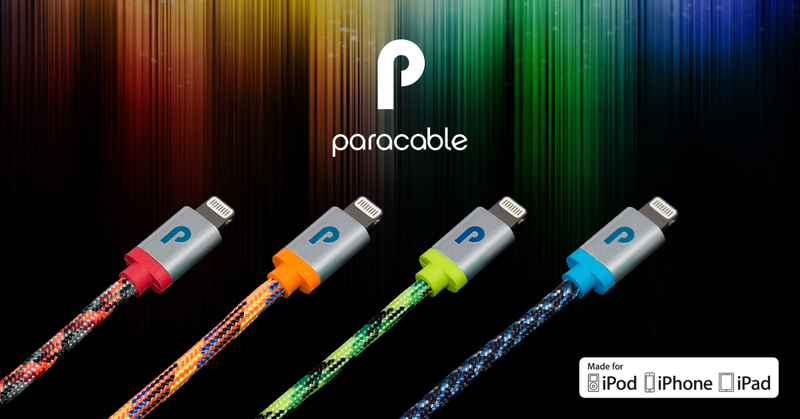 Our integrated cable management will keep your office and home neat & tidy with no more tangled cables causing an unsightly mess.